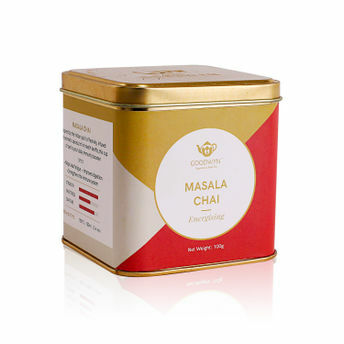 Masala Chai tea has always borne a sense of nostalgia. The handpicked cloves, cardamoms, cinnamon, and other spices work in synergy with the tea to provide your body with all kinds of health benefits and improve the immune system under the watchful eyes of Ayurveda. 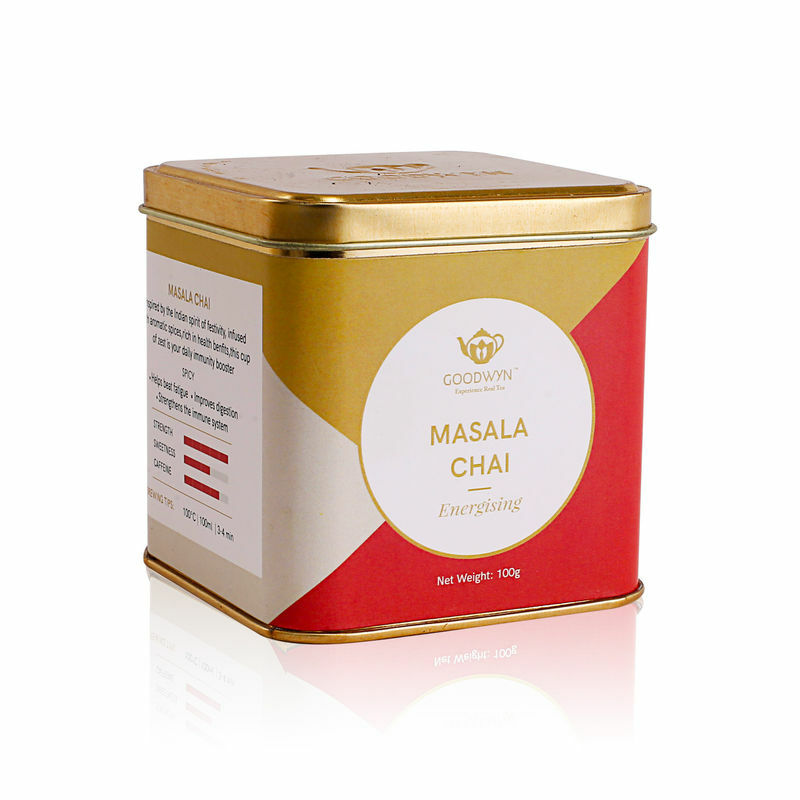 Buy Masala Chai online to enjoy this cup and relish the distinct essence of the spices.